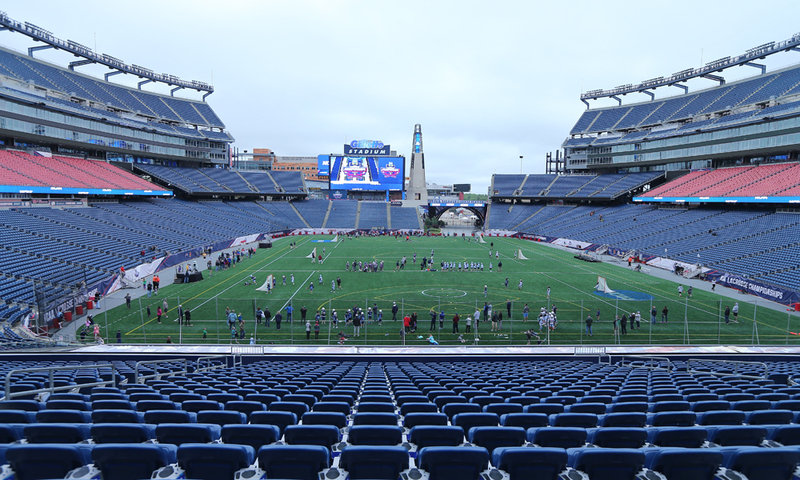 Gillette Stadium, home to the 2018 NCAA Men’s Lacrosse Championships, has had the honor of hosting the NCAA Men’s Lacrosse Championships in 2008, 2009, 2012 and both the NCAA Men’s and Women’s Lacrosse Championships in 2017. We are happy to welcome back the NCAA and its fans for this fun and exciting event! 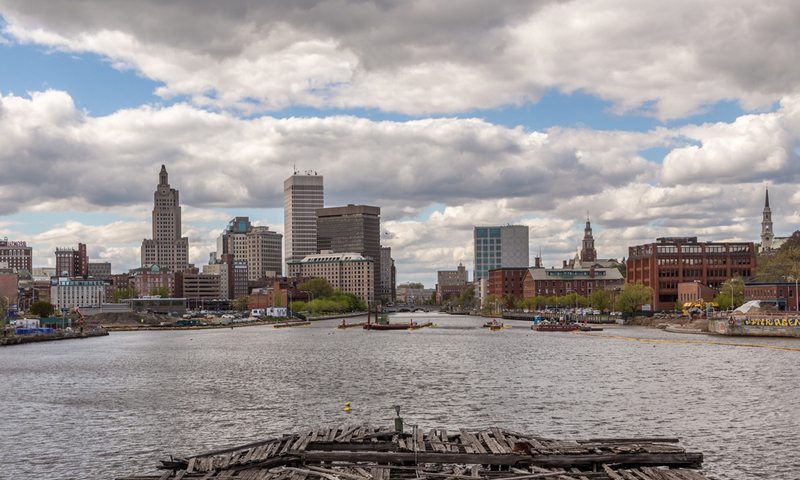 With tourist destinations throughout Boston and Providence, there are plenty of opportunities for fun throughout the weekend. 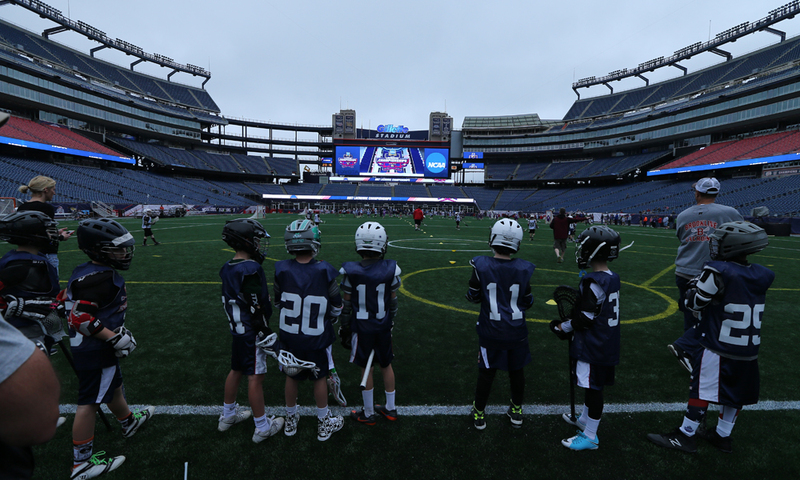 And, before the big games, attend the Lacrosse Fan Fest at Gillette Stadium – it will be fun for fans of all ages! 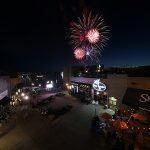 It’s a festival within a festival, jam–packed with giveaways, live music, interactive games, special appearances, autograph signings and much more. 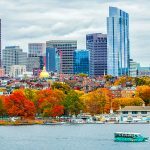 We look forward to seeing you in New England from May 26 – 28, 2018! 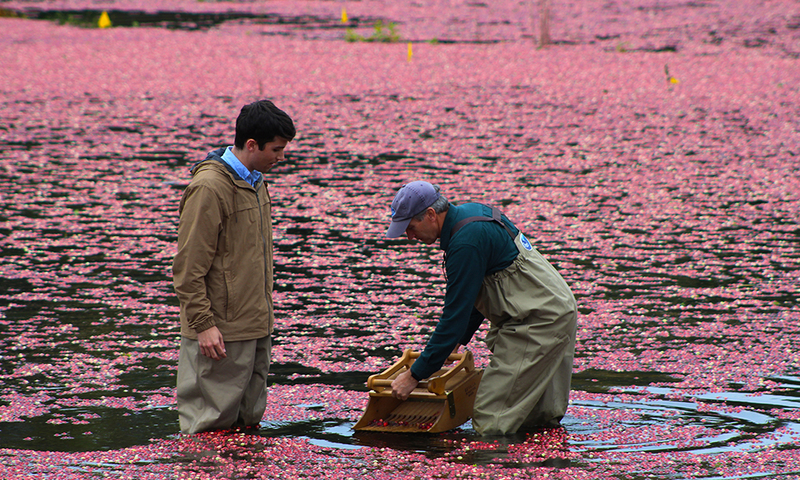 To view an image gallery, click the photo above. Be there to Share The Experience™ with your family and friends at the 2018 NCAA Men's Lacrosse Championships, May 26-28, 2018 at Gillette Stadium in Foxborough, MA. Parking lots and Reunion Village will open 4 hours before the first game each day. The Lacrosse Fan Fest will open at 9:00 AM on Saturday, 10:00 AM on Sunday and 9:00 AM on Monday. Single-session tickets can be purchased on the Ticketmaster website. Watch every minute of NCAA Lacrosse action from right behind the goal in the exclusive Optum Field Lounge! *Weekend long passes are $100. Game tickets must be purchased separately. 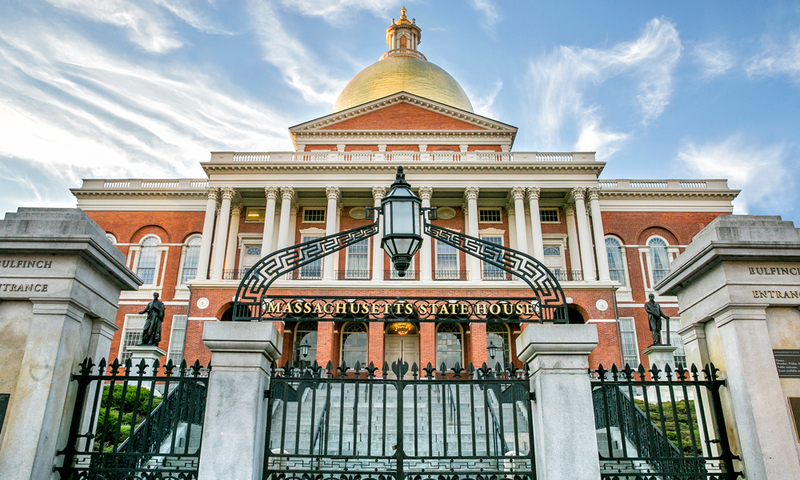 History around every corner, and so much more! 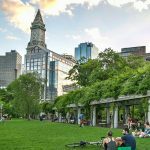 Boston’s rich art, music and dance institutions, theater and cultural attractions, distinguished dining and nightlife venues, world-class shopping and championship sports teams attract millions of visitors each year. 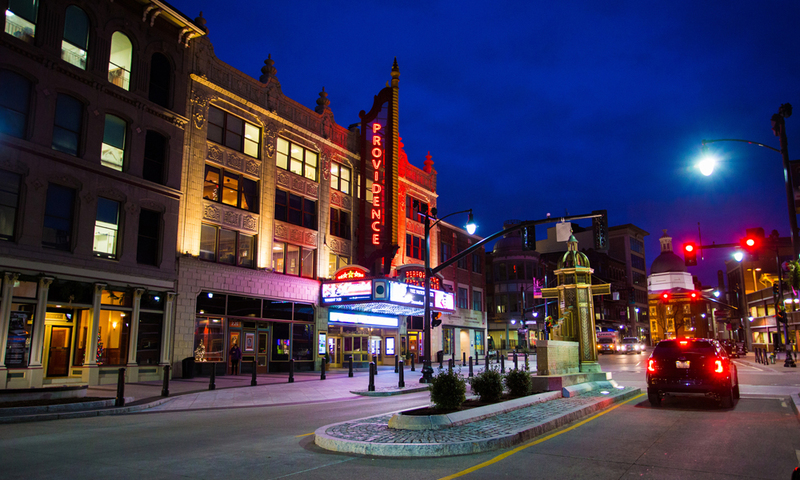 The city’s downtown neighborhoods, each with its own personality, offer endless unique experiences. 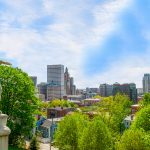 And, their proximity to other must-see sites all around New England make it one of the country’s most diverse and exciting locales. 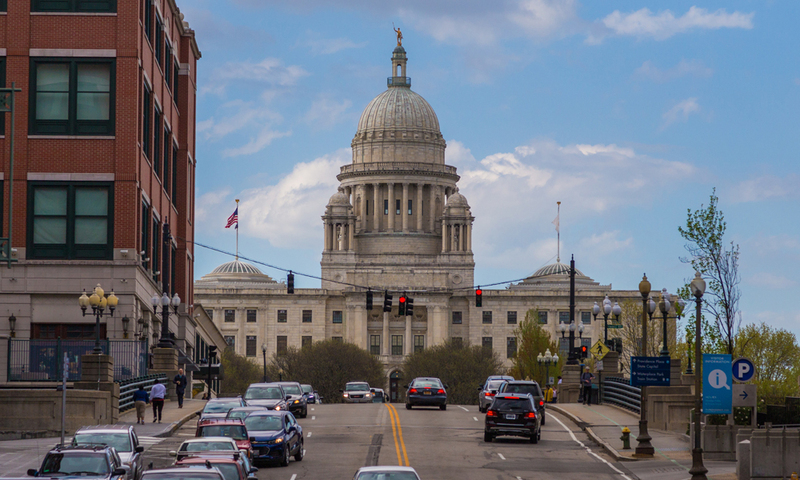 Providence combines the accessibility and friendliness of a small town with the culture and sophistication of a big city. 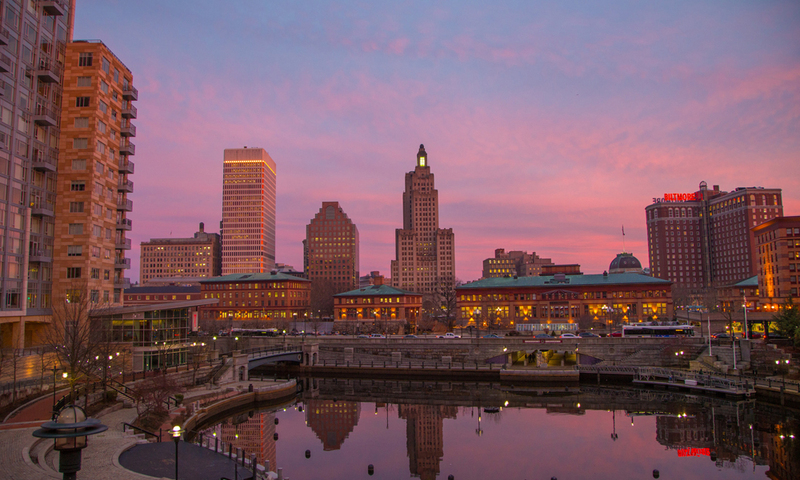 With a thriving arts community, vibrant and diverse neighborhoods, outstanding hotels, a renowned restaurant scene and so many things to do, Providence is the perfect place to visit. There is no direct MBTA service to Gillette Stadium for the NCAA Lacrosse Championships. 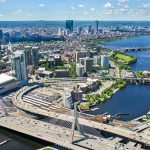 Therefore, fans will be able to take the MBTA to nearby Walpole, Mansfield or Westwood, then ride share to the stadium from the train station. 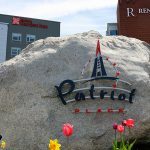 Located right next to Gillette Stadium in Foxborough, MA visit Patriot Place for outdoor shopping, entertainment and a variety of restaurants. When are the games scheduled to be played? The 2018 NCAA Lacrosse Championships are scheduled for May 26, 27 and 28. Where can I print out blank brackets? Brackets for the 2018 Championships are available at www.ncaa.com/lacrosse. How do I purchase tickets for the NCAA Lacrosse Championships? Fans can purchase tickets from www.ncaa.com/lacrosse or by calling (508) 549-0178. Fans can purchase group tickets by calling (508) 549-0178. A group typically is a minimum of 20 tickets purchased at the same time. When will tickets be sent to me? Tickets will be distributed to advance ticket purchasers in late April 2018. Tickets may not be returned, refunded or exchanged. 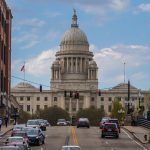 Is the All-Session ticket price for the entire weekend? Yes, the All-Session ticket includes all 5 games: two Division I Semifinal games on May 26, the Division II and Division III Championships on May 27, and Division I Championship on May 28. Can I purchase a single day ticket? Yes - please visit ncaa.com/lacrosse. 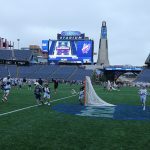 Do children need tickets for the NCAA Lacrosse Championships? The NCAA ticket policy is that all spectators need to purchase tickets except children under the age of 2. These children, however, will need to sit on the lap of a paying spectator as the other surrounding seats most likely would have been sold. Can I purchase a suite for the Championships? 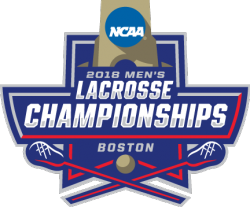 Where will we be able to park for the NCAA Lacrosse Championships? Gillette Stadium owns 12,500 parking spaces adjacent to the facility. As a convenience to fans, a parking fee has been included in all ticket prices thereby eliminating the need to worry about parking passes. There is plenty of parking for buses and RVs in the stadium parking lots. Buses will not be charged a parking fee. 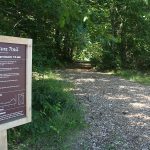 Will overnight RV parking be permitted? 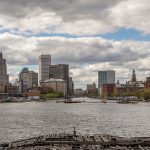 Gillette Stadium will permit overnight RV parking. RVs will be charged $75 per night or $150 for the weekend with advance reservations ($175 per night if paid on game days) for overnight parking. RV parking passes can be purchased here. Will we be able to tailgate before the games? The Gillette Stadium parking lots will open four hours before the first game each day. Tailgating is encouraged and permitted in all of the parking lots, except the designated Patriot Place retail parking lots. What is the Reunion Village? The Reunion Village allows fans from different schools, lacrosse teams and clubs tailgate together no matter where they park. Reunion Village will open four hours before the first game each day and is located next to the NCAA Fan Festival in parking Lot 20. To order a Reunion Village tent please contact hannahc@kraftstadium.com. Will there be any activities for kids? 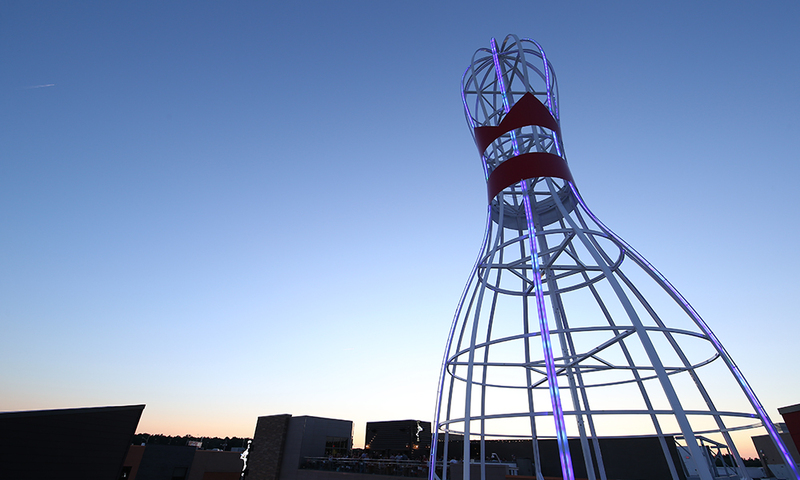 It is our goal to maximize the pregame experience for all kids attending the Championships. 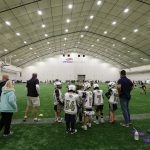 The NCAA Lacrosse Fan Fest is for fans of all ages and is jam-packed with giveaways, live music, interactive games, special appearances, autograph signings and much more. 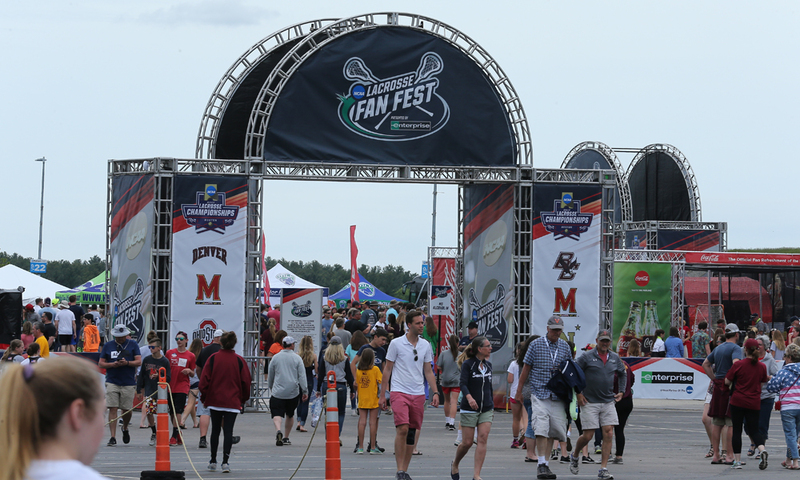 The NCAA Fan Fest will be located next to Reunion Village in parking Lot 22 and will open at 9:00 AM on Saturday, May 26, 10:00 AM on Sunday, May 27 and 9:00 AM on Monday, May 28. When and where are the autograph sessions? Will there be a youth games played in conjunction with the Championships? U9 lacrosse games will be played on Sunday, May 27 and U11 lacrosse games will be played on Monday, May 28. 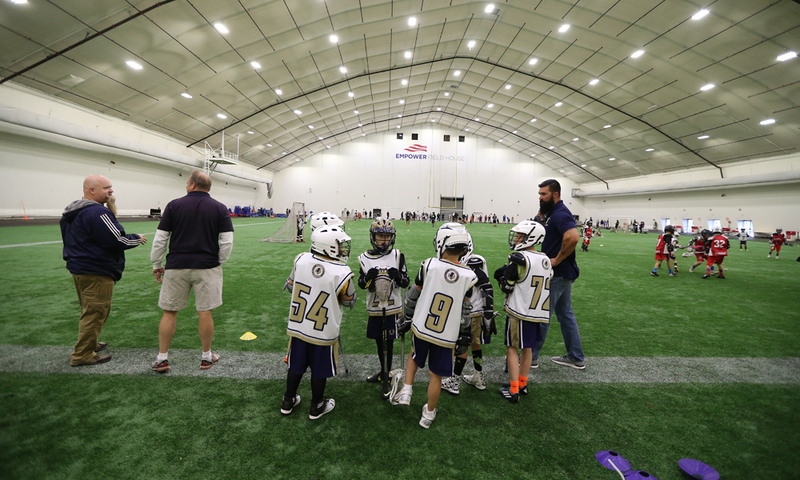 Each team will play 1 mini game in the Empower Field House and 1 mini game on the Gillette Stadium field. The games are open to both boys and girls lacrosse teams. To register a team the youth lacrosse organization must contact taras@kraftsportsproductions.com and purchase 50 all session tickets. 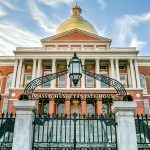 Are practices open to the public? Gillette Stadium is still deciding whether practices will be open to the public with the NCAA. If it is decided that open practices will be allowed, the Division I men’s practices will be on Friday, May 25. This practice session would take place at Gillette Stadium. Specific information, including times, will be distributed to fans with their tickets in April 2018. Where do I go to check in for pregame field visits? 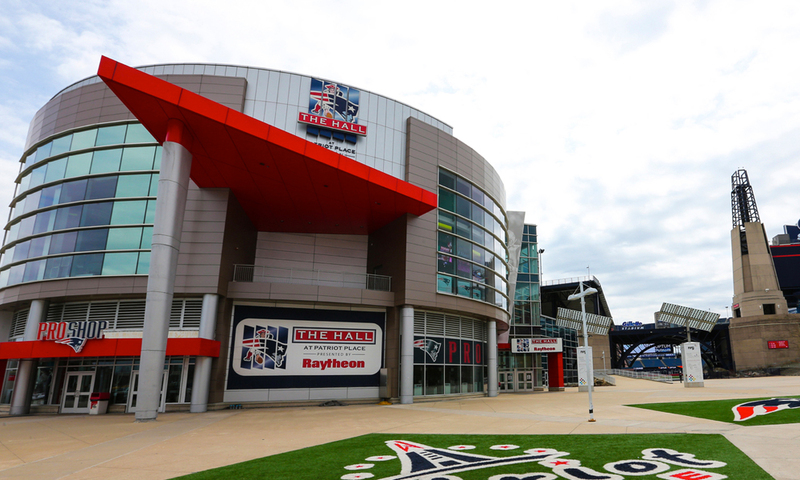 Pregame field visit check in will be located at the Patriot Place Gate between the ticket office and Patriots ProShop. What time will gates open for NCAA Lacrosse? 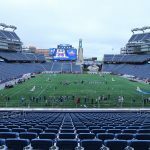 All Gillette Stadium gates will open 1.5 hours before the first game during the NCAA Lacrosse Championships. 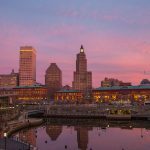 Where is team Will Call for NCAA Lacrosse? 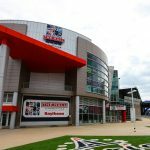 Team Will Call is located at the Bank of America gate on the west side of Gillette Stadium. 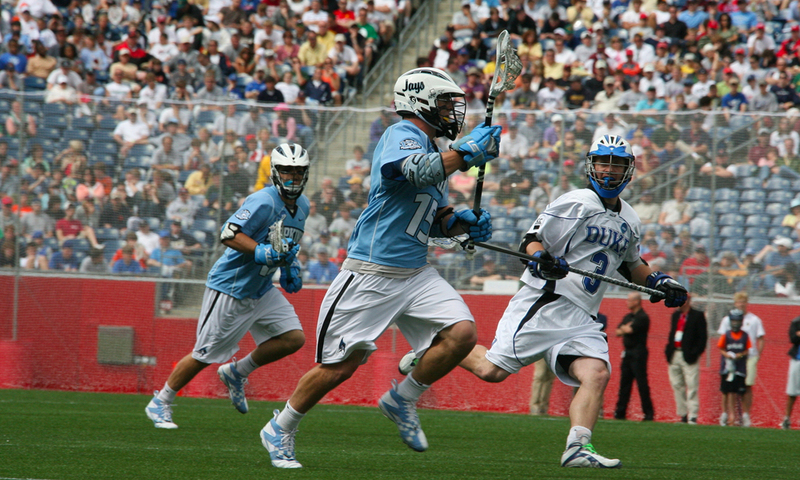 Is re-entry allowed for NCAA Lacrosse? 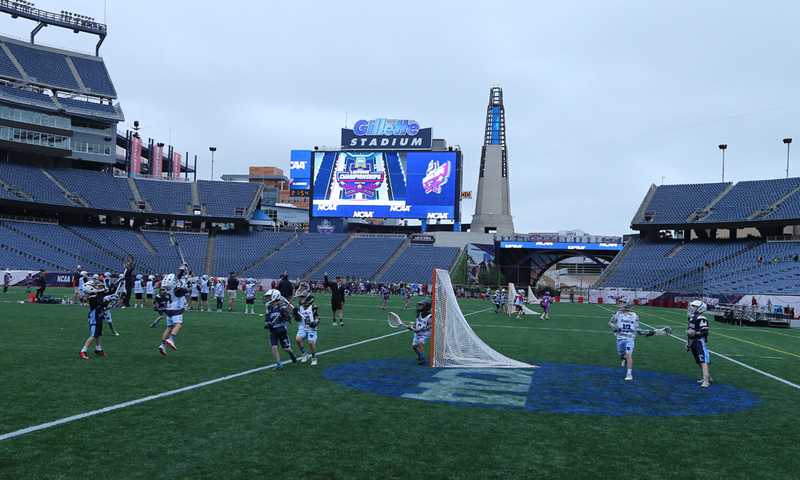 Stadium gate re-entry will be allowed between games during the NCAA Lacrosse Championships at Gillette Stadium on Saturday May 26 and Sunday May 27. What is the stadium's bag policy? Visit the Gillette Stadium Bag Policy page for more information. Will I be allowed to bring my lacrosse stick to the games? Lacrosse sticks will be allowed in the stadium gates but lacrosse balls are prohibited items. Will NCAA Lacrosse Championship merchandise be available? Yes. NCAA Lacrosse Championship gear will be available for purchase at the NCAA Fan Fest in parking Lot 22, as well as inside the stadium. Yes. Beer will be available for purchase in the NCAA Fan Fest in parking Lot 22, as well as inside the stadium. What airport should we fly in to? 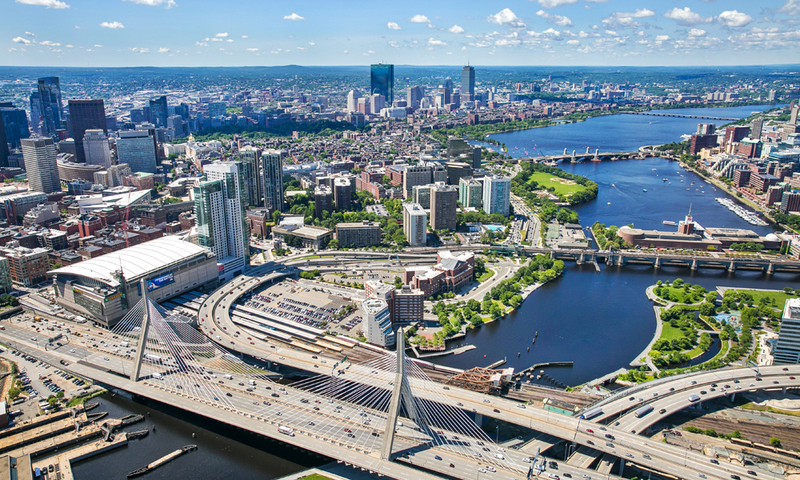 Boston’s Logan International Airport (www.massport.com) is the largest airport in New England, offering direct non-stop service to 79 U.S. and 37 International destinations. 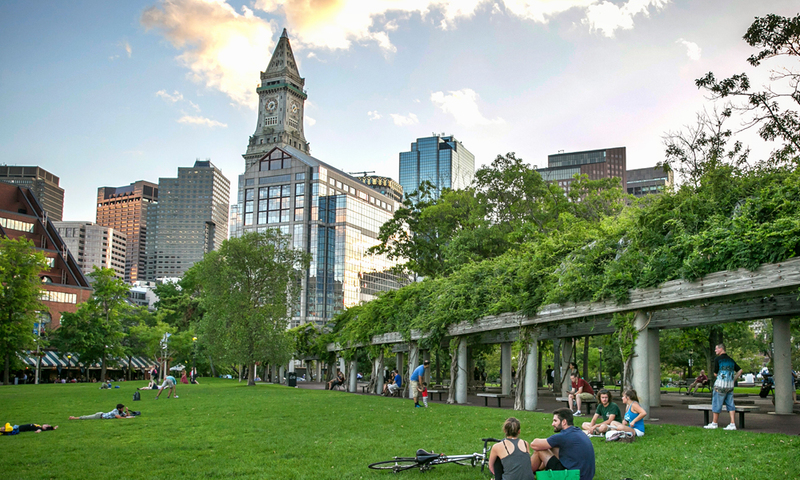 Logan is located conveniently to downtown Boston. 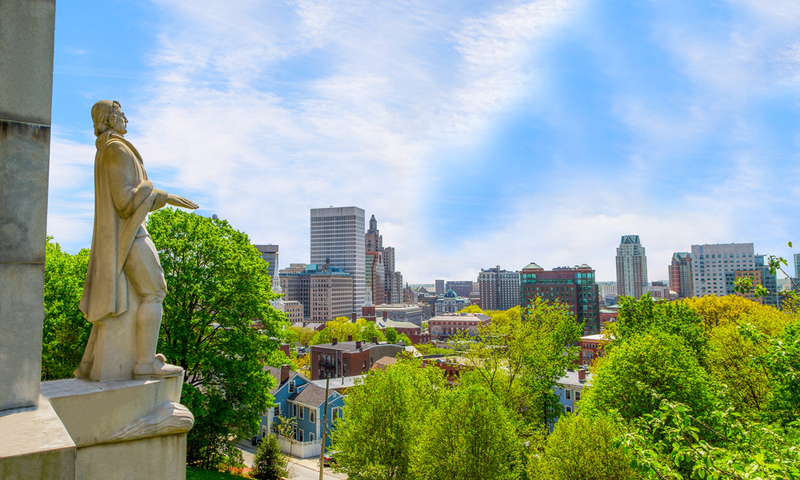 TF Green Airport, Providence, Rhode Island, and Manchester Airport, Manchester, New Hampshire, also offer convenient alternatives. 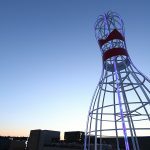 Where should we stay during the Championships? 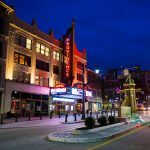 There is a wide variety of hotels throughout New England. 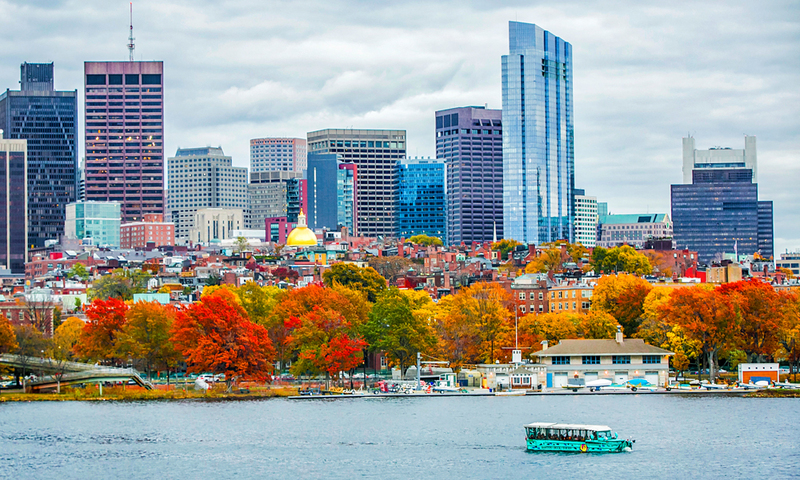 Boston is located 25 miles from Gillette Stadium, which is where the participating teams will stay. 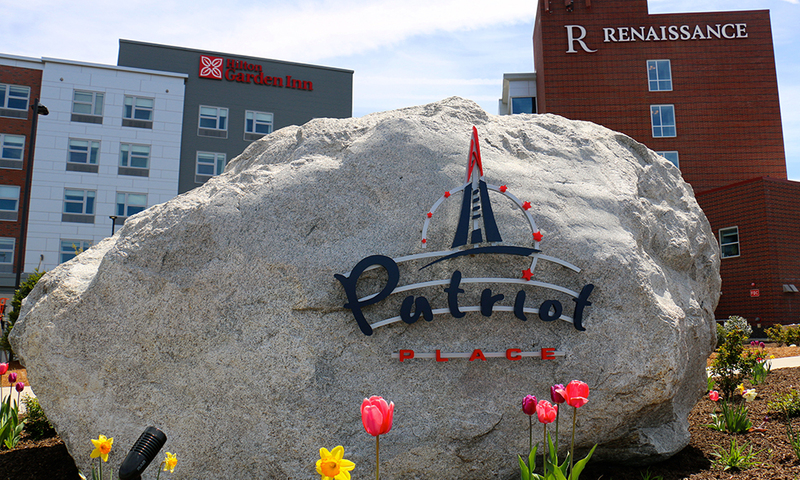 In addition, there are over 10,000 hotel rooms located within 10 miles of the Gillette Stadium. For information on hotels and to make hotel reservations, please visit Fan Housing information at www.ncaa.com/lacrosse. If we stay in Boston, how do we get to Gillette Stadium? 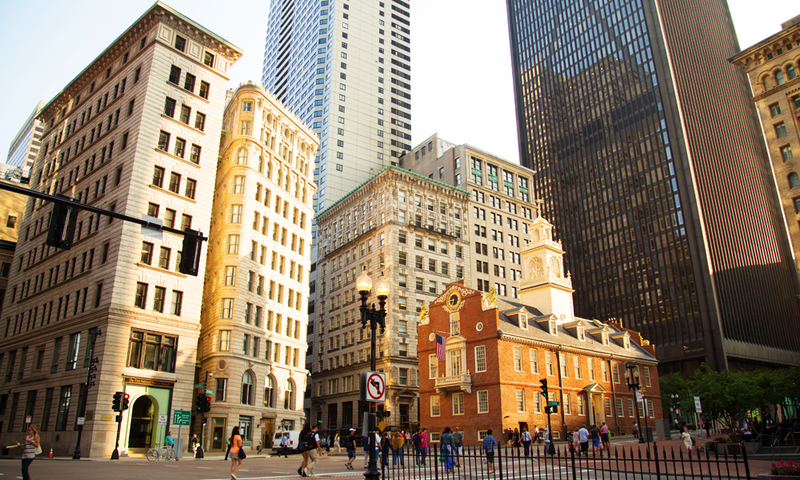 Downtown Boston is located 25 miles from Gillette Stadium. Fans can travel by car or via cab/Uber to Gillette Stadium. The cab/Uber drop off and pick up location is the P9 entrance in parking lot 15A. Look for more information at www.ncaa.com/lacrosse. Are there any area campgrounds we can park our camper? For those fans using RVs and needing a campground, Normandy Farms Campground (http://www.normandyfarms.com/) is approximately three miles from the stadium. 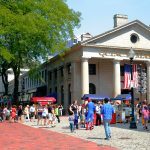 Where can I find New England visitor information? 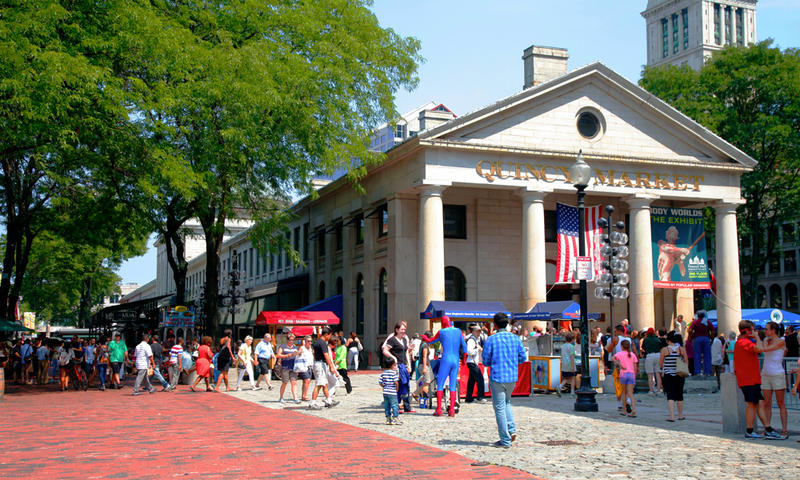 There are many fine websites promoting cultural and tourism activities in New England. Links are available at www.ncaa.com/lacrosse or to speak with a Visitor Services Representative from the Greater Boston Convention & Visitors Bureau call toll free 1-888-SEE-BOSTON (1-888-733-2678). 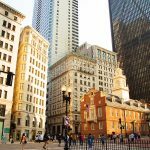 You can also visit bostonusa.com. Who do I contact regarding ADA seating? Disabled seating is available on all levels and at all price points in the stadium. 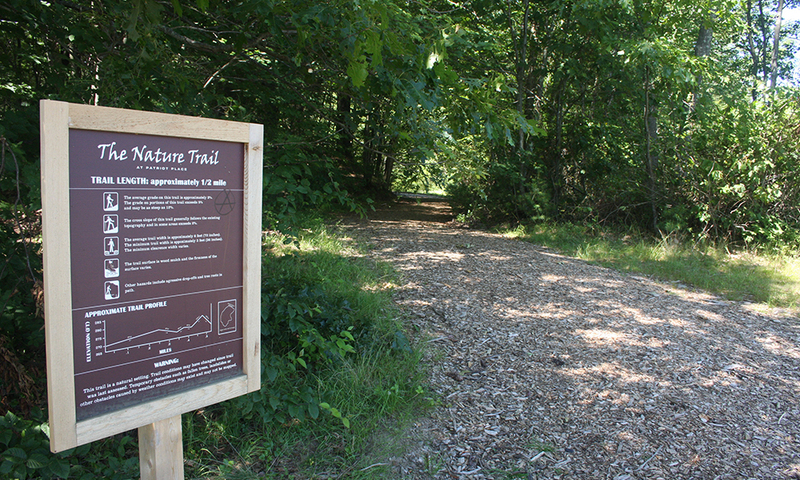 Call (508) 384-9191; TTY (508) 384-4389 for more information. 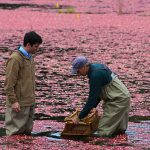 How do I contact someone for specific information? Fans who do not find the information they need here or at www.ncaa.com/lacrosse should send an email to lacrosse@gillettestadium.com or call 508-549-0178. 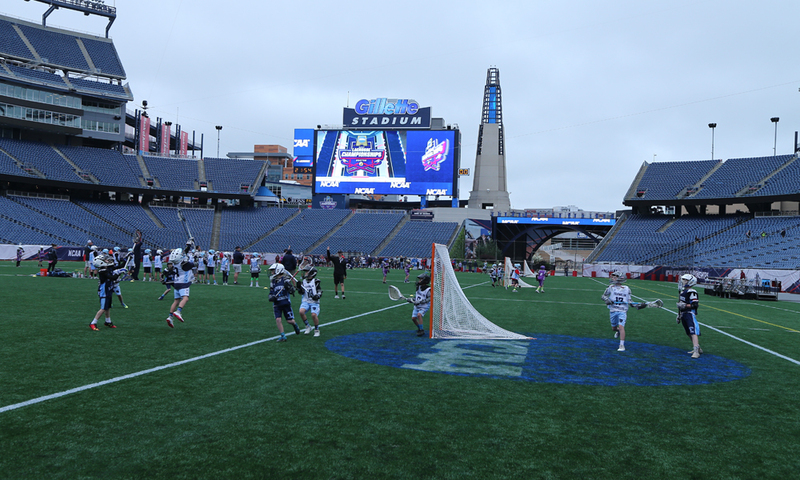 Gillette Stadium will be hosting U9 & U11 youth team lacrosse games during the weekend of the NCAA Championship. Each team will have the opportunity to play two mini games. One game will take place in the Empower Field House and the second game will take place on the Gillette Stadium field, home of our 5X Super Bowl Champions! Come join us and make memories that will last a lifetime! Please contact Tara Sullivan at taras@kraftsportsproductions.com for additional information. When will the U9 and U11 youth games be taking place? The U9 youth games will take place on Sunday, May 27 with the U11 youth games taking place on Monday, May 28. The U9 youth games will begin at 7:30 AM (check in will open at 7:00 AM). The U11 youth games will begin at 8:00 AM (check in will open at 7:30 AM). Dates are subject to change. 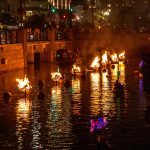 Do both parents and participants need to have tickets? Parents and participants will not be checked for tickets until entering the stadium for the NCAA games. Where/when should we meet/sign in on event day? Teams should arrive at least 30 minutes prior to their first game. Teams should register at the UBid.com Gate (west side of Gillette Stadium near the Empower Field House). Where will we park/enter? Is there a charge for parking? Participants are encouraged to park on the west side of Gillette Stadium near Bed Bath & Beyond. There is no charge for parking. Where should the players leave their equipment bags? Players are encouraged to put their equipment on at their car and leave their equipment bag in their car. Players will have time to go back to the car after their games before entering the stadium for the NCAA games. 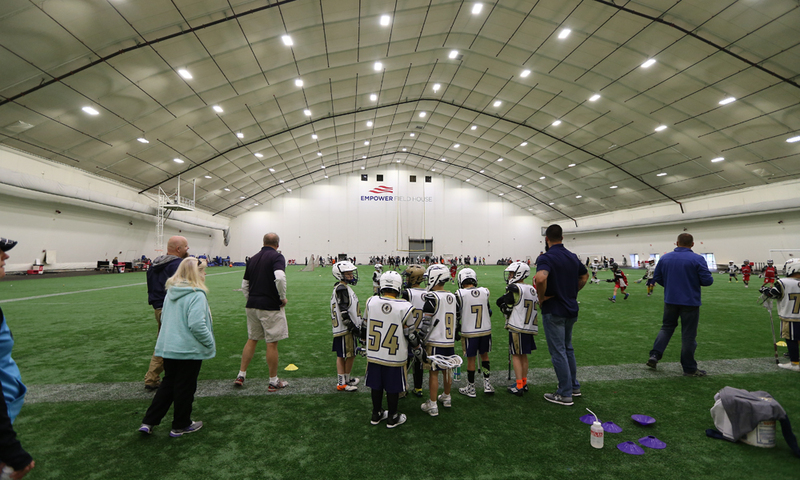 Each team will play one game in Gillette Stadium and one game in the Empower Field House. Will each team be guaranteed a game on the stadium field? What is the field setup? Three cross fields will be created on the stadium field and the Empower Field House field. Each game will be 30 minutes in length (no halftime) and be played 7 v 7. Are there any requirements for the parents? 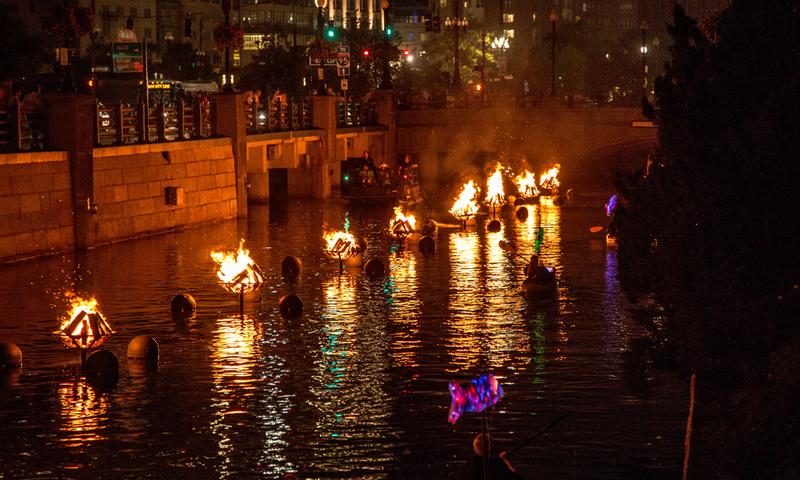 Parents are encouraged to enjoy watching their son/daughter participate in this fun event. Do the players have to sign a waiver? All participants/parents must sign a waiver before participating. Waivers will be provided to team leaders in advance of the event for distribution. Will the 3 pass rule before shooting be in place? Is there a restriction to how many players can be on a team? How many time outs does each team get? One time out per team but the clock does NOT stop. Teams can substitute during any dead ball situation or on the fly. What is the age cut off for participants? The U9 event is geared toward seven and eight year olds while the U11 event is typically geared toward nine and ten year olds. Will there be food/drink available during the jamboree? No. Food and drink is NOT allowed on the stadium field or Empower Field House. Teams are encouraged to bring water for their participants as this will not be provided by the stadium. Families are encouraged to bring their own food and drink if they are interested in tailgating in the parking lots before the NCAA games begin at noon. Can we stay in the stadium after our games conclude/before the NCAA games begin? No. 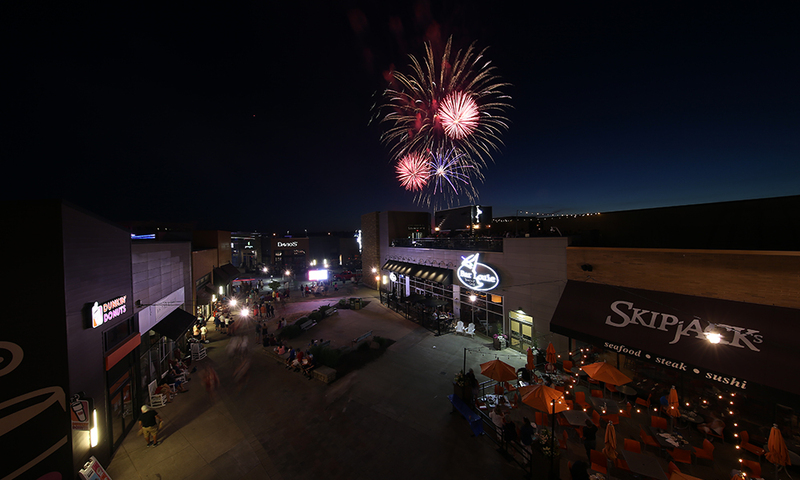 All participants and family members will be cleared out of the stadium post-jamboree and will re-enter for the NCAA games through the Patriot Place Gate located at the north end of the stadium. Want to learn more about youth clinics, Reunion Village, Fan Fest and other events during championship weekend? 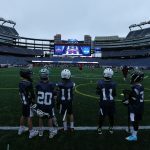 Register for our Gillette Stadium Lacrosse Newsletter.